Found 4 file extension associations related to Line Rider 2: Unbound and 4 file formats developed specifically for use with Line Rider 2: Unbound. It seems that the best DS games are also the simplest. Few button presses, totally intuitive use of the stylus, and cute graphics. Check all three off for the handheld adaptation of internet phenomenon Line Rider. The wildly popular flash game takes toboggan aficionado Bosh on a new adventure in the DS's Line Rider 2: Unbound. 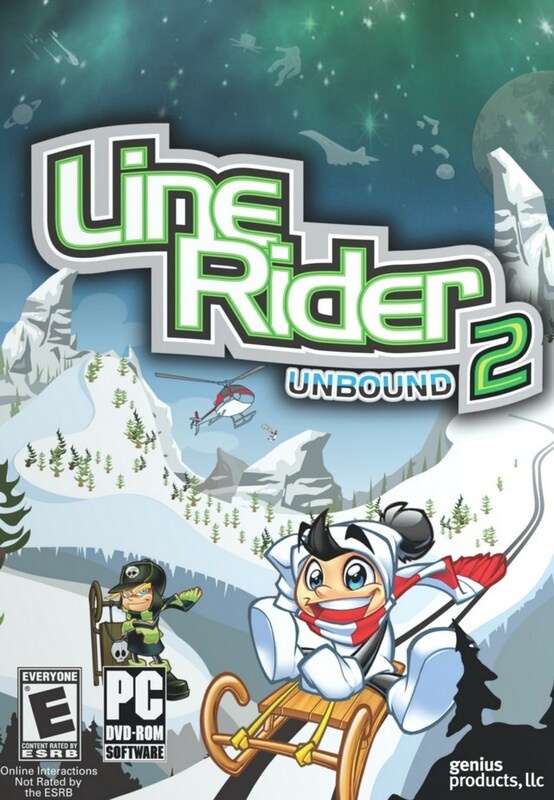 If you need more information please contact the developers of Line Rider 2: Unbound (inXile entertainment), or check out their product website.